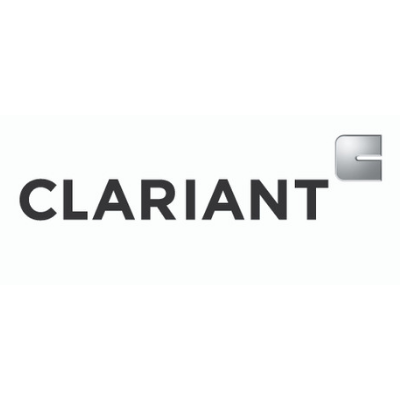 CLARIANT is a globally leading company in specialty chemicals. CLARIANT contributes to value creation with innovative and sustainable solutions for customers from many industries. Our business units are divided into four areas: care chemicals, natural resources, catalysis & energy, and plastics & coatings. CLARIANT is represented by more than 100 group companies and employs more than 18,200 people globally. Key technology platforms are found in the fields of chemistry and materials, catalysis, process technology and biotechnology. CLARIANT Business Line Biofuels & Derivatives main interest is in industrial biotechnology. It develops sustainable biotech processes for the manufacture of bio-based chemicals and fuels. Based on CLARIANT’s extensive technology portfolio, the company offers its customers one-stop system solutions for sustainable products reaching from renewable feedstock, biocatalytic, catalytic and chemical conversion to downstream processing. CLARIANT has developed its sunliquid process which uses enzymatic hydrolysis followed by fermentation to efficiently and sustainably produce cellulosic ethanol from agricultural residues such as wheat straw, corn stover or sugarcane bagasse.